Over 40 years at the same location. 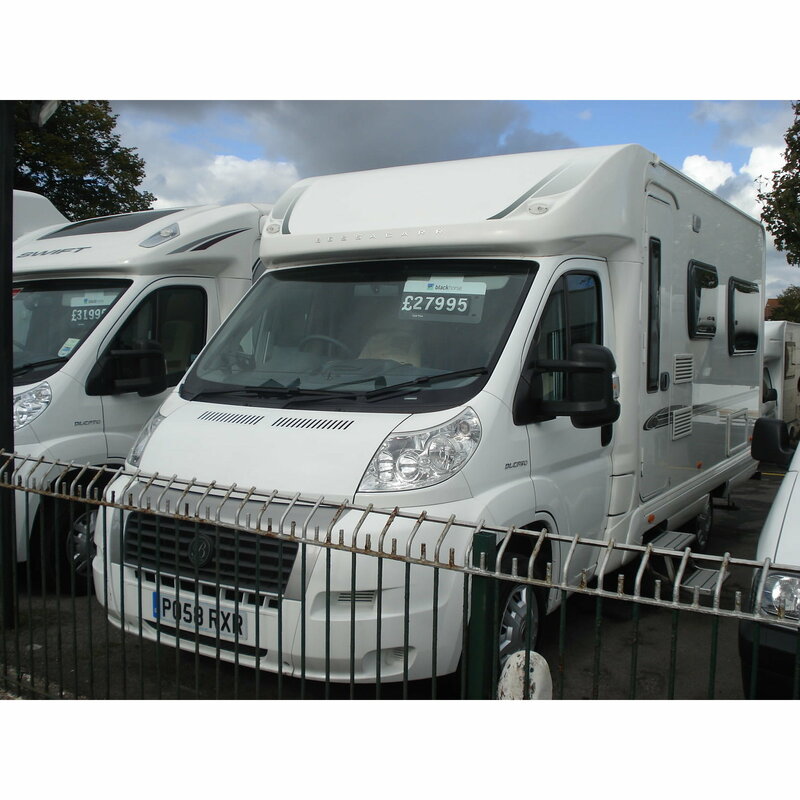 P & P Car and Camper Sales Limited are a UK based motorhome dealer who offer a wide range of new and used motorhomes for sale. We are based in Gosport, Hampshire.